Fabulously renovated farmhouse style home in the heart of Brookland. Close to everything. Jet soaking tub in mater bath and other upper level bathroom. 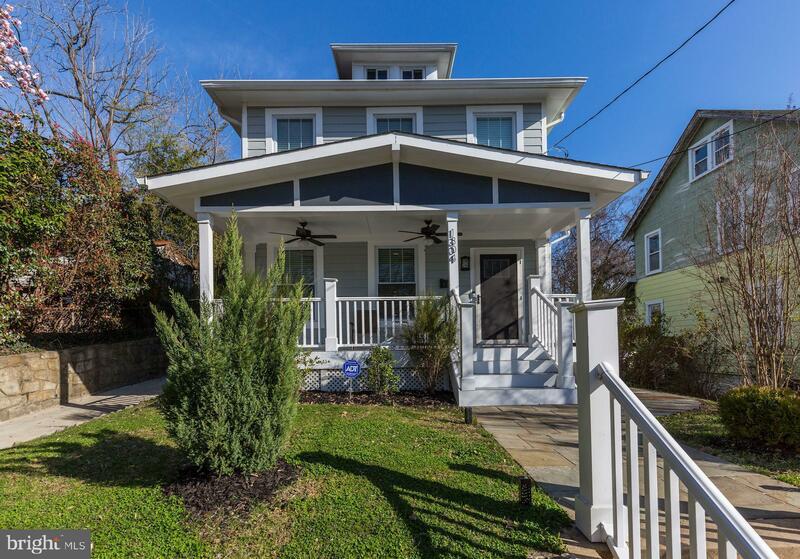 Fabulously renovated home in the heart of Brookland. Open floor plan with hardwood floors throughout, tall ceilings and space for days. Three bedrooms, 3.5 baths including a full bath in the basement. Fireplace. Granite counters and stainless steel appliances. Two wine fridges. Jet tubs in both upper level bathrooms. Laundry on upper level. Front porch offers a wonderful change to relax after a long day. Detached garage and long driveway with lots of space to park several vehicles and have space to entertain. Blocks from shops, restaurants, entertainment and public transportation.